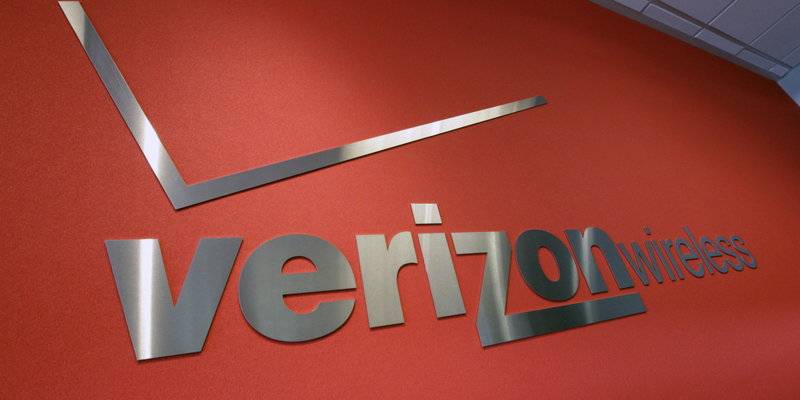 Verizon Wireless said on Monday that has launched a major network enhancement in the form of LTE Advanced. The technology, according to Big Red, delivers 50 percent faster peak wireless data speeds and covers more than 288 million people spanning 461 cities across the country. The nation’s largest wireless provider said LTE Advanced hits all of the major cities, highways and interstates as well as less-serviced areas such as country roads and rural America. Tami Erwin, head of operations for Verizon’s wireless unit, added that customers will benefit from the enhancements automatically and at no extra cost. LTE Advanced, or carrier aggregation, is a technique that combines two or three bandwidth channels into a single larger channel for improved performance. Verizon said that customers will experience typical download speeds of five to 12Mbps but with two-channel aggregation, they’ve seen peak download speeds of up to 225Mbps. With three channels, that figure jumps to more than 300Mbps although don’t expect to see these sort of results in the real world. To take advantage of the boost in speed, however, you’ll need to be using one of 39 compatible smartphones or tablets including the Samsung Galaxy Note 7 and Galaxy S7, the HTC 10, Apple’s iPhone 6 and newer (including the iPhone SE) and the BlackBerry Priv, just to name a few. Just make sure your device is running the latest software and you should be good to go.